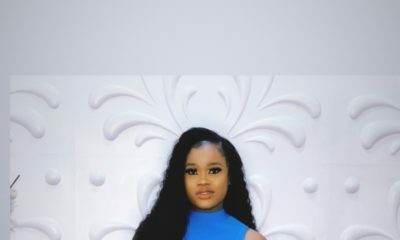 Over the past two days, the 20 housemates of the highly entertaining Big Brother Naija 2018 season have been re-introducing themselves to their fans across Africa. 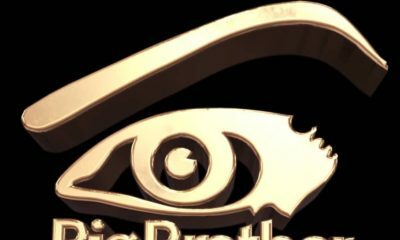 Big Brother Naija is hosting a reunion show from the 18th of March to the 31st of March and they kicked things off with the 2-Day reintroductions. Click here for our Day 1 recap and click here for our Day 2 recap. 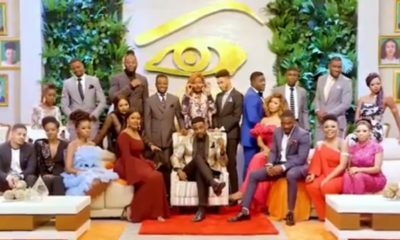 Now that the reintroductions are done and dusted, the reunion will kick off tonight and we can’t wait for it. If you missed the full reintroduction shows on TV, we’ve got you covered below.